How To Use Coconut Oil To Remove Makeup? Coconut oil is cheaper than cleansing wipes or store-bought Coconut oil makes an amazing makeup cleanser along with removing dirt and grime. The best part – no need to worry about moisturizing your skin later and you can hop straight into bed. A rich source of lauric and caprylic acids, coconut oil contains incredible antibacterial and anti fungal properties that make it an ideal choice for a natural cleanser. Coconut oil as a makeup remover is a perfect home choice for any skin type. Here we discussed some coconut oil makeup remover methods. Can You Use Coconut Oil to Remove Makeup? 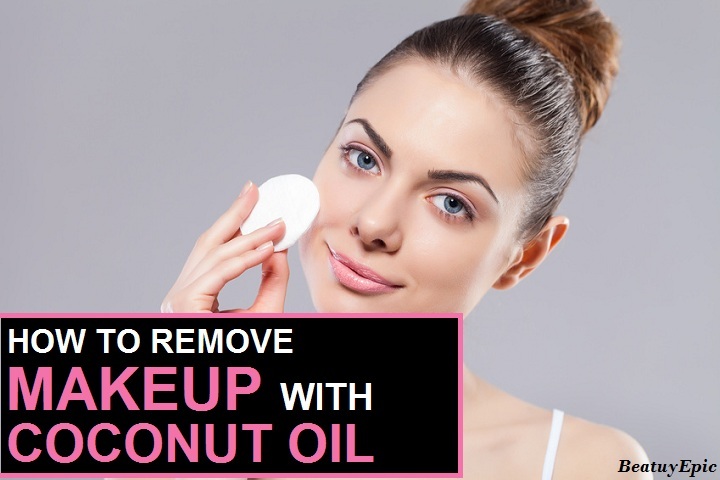 How to Use Coconut Oil as Makeup Remover? Coconut oil is the most beneficial oil as compared to any rubbing wipes etc. 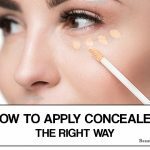 It does not causes irritation to our while removing eyeliner or mascara. Oil breaks down makeup’s toughest ingredients — even the ones that water alone can’t penetrate. Coconut oil has most of the essential nutrients that our skin needs. Let us check out the remedies of removing makeup by using coconut oil. Witch Hazel oil is very healthy for our skin, it also work perfect as a makeup remover. Baby shampoo is used as makeup remover because there are soothing properties in the baby shampoo which helps in cleansing of face without causing any damage to the skin. Combine all the three ingredients. Then dip the cotton ball in it. Olive oil absorbs all the dirty oil from our skin and release it in the air. Olive oil has antibacterial properties which helps in keeping your skin more healthy without causing any damage to the skin. Drinking more and more water help us to glow more in the same way by drinking more water our skin glows more and more. Coconut oil is very healthy for our skin because it is mixture of many properties like anti fungal and antibacterial etc. Take a bowl add both the ingredients in it. Coconut oil breaks up water-resistant substances used in eye shadow and mascara, releasing them from the skin and lashes. 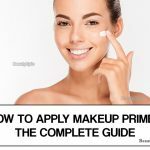 And unlike a lot of traditional eye-makeup removers, it’ll even leave your skin softer and younger-looking: “It’s great for your skin, because it moisturizes and smoothens the skin. 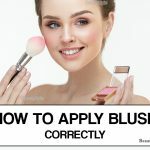 The main important thing or the most common thing in the above remedies is the cotton ball, with the help of cotton ball a person can apply the oil on your face to remove makeup. Cotton ball is the smoothest thing that doesn’t harm your skin. How to Heal Scars with Coconut Oil? 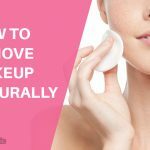 How to Remove Makeup Naturally at Home for Healthy Skin? Coconut oil as a makeup remover is a perfect home choice for any skin type. Here we discussed some coconut oil makeup remover methods.